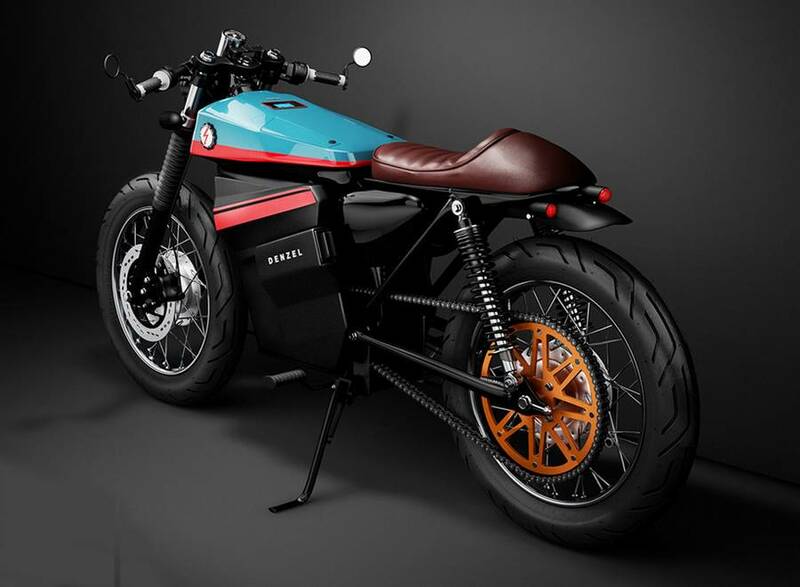 French manufacturer of limited edition bikes, VIBA, redesigned Honda’s classic Z series from the 1970s motorbike. 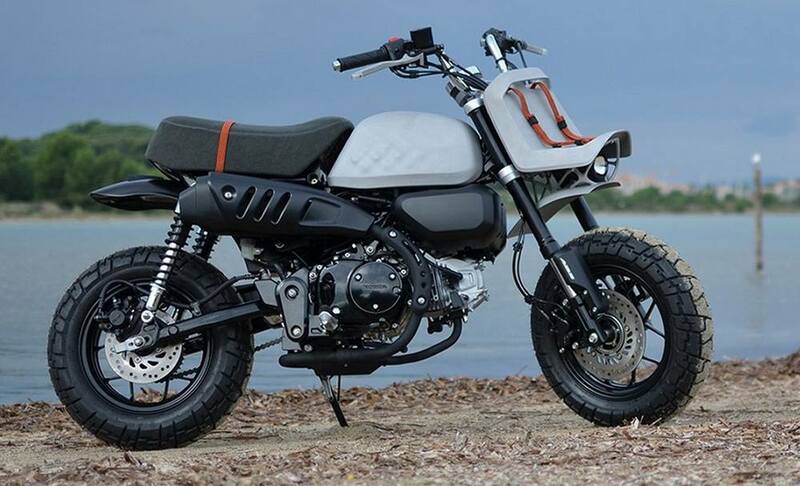 Honda electric Cafe Racer 1, a classic design without the engine exposed. 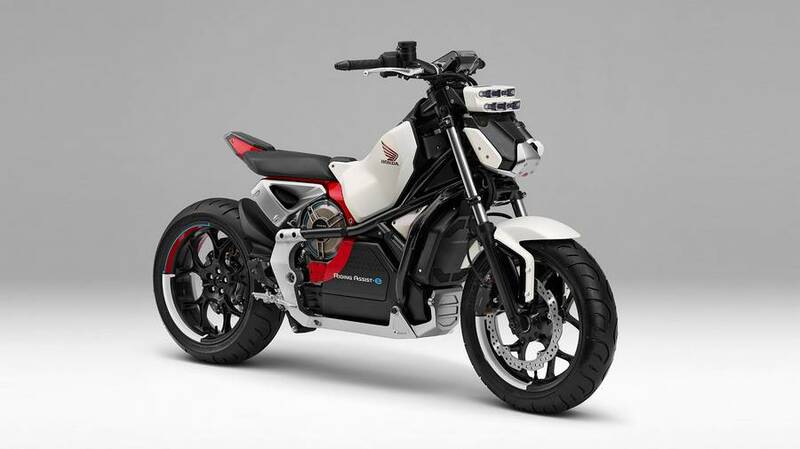 The Honda Riding Assist-e is an experimental electric motorcycle featuring Honda’s unique balance control technology. 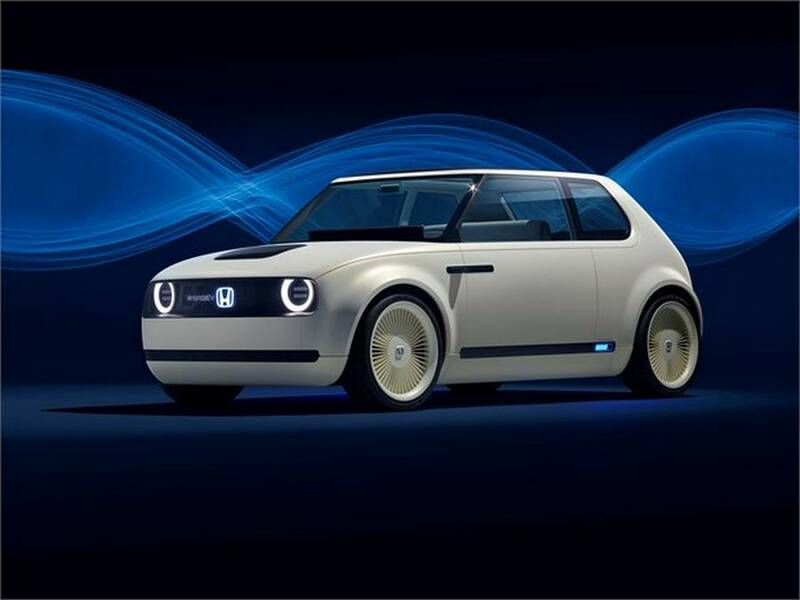 Honda all electric urban EV concept unveiled at the Frankfurt Motor Show. 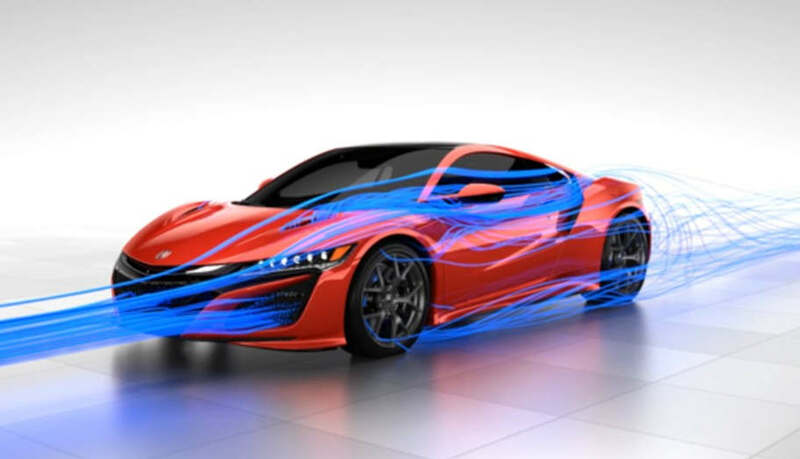 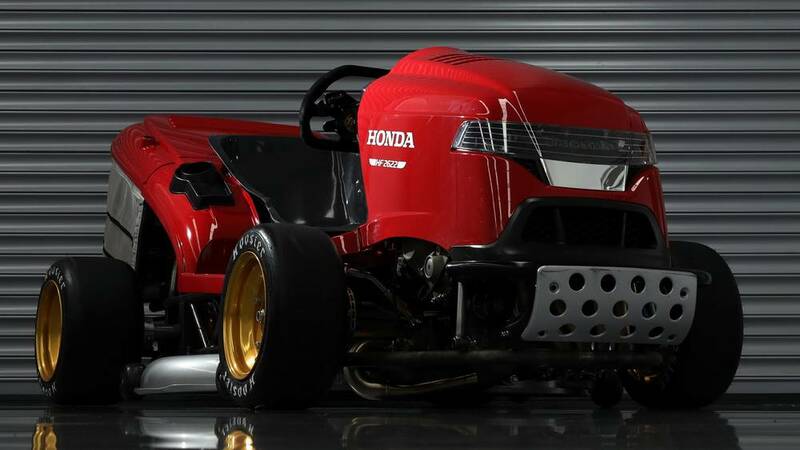 Honda is building a $124 million advanced wind tunnel facility in Ohio. 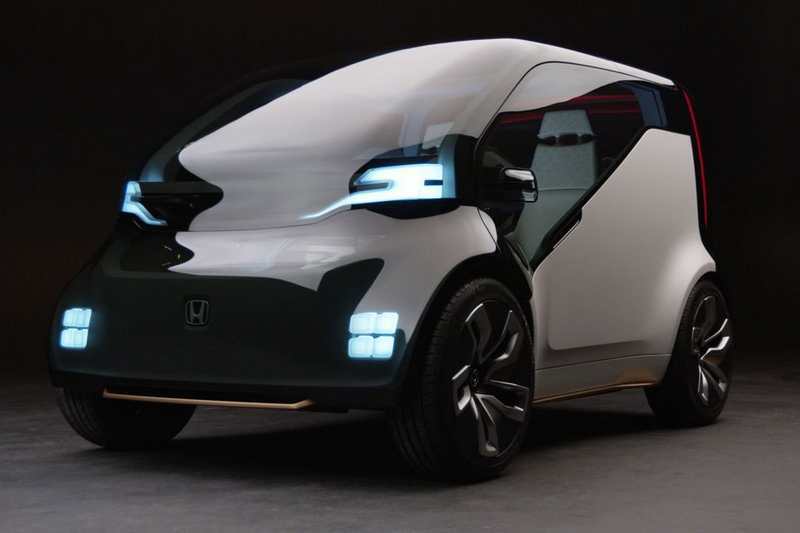 The Honda NeuV an electric ride-sharing concept car with emotional intelligence. 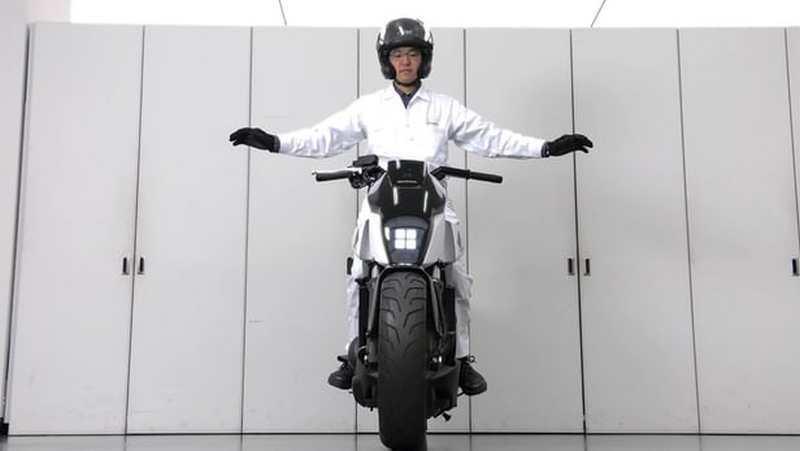 Honda unveils at CES a self-balancing motorcycle, that can follow you around. 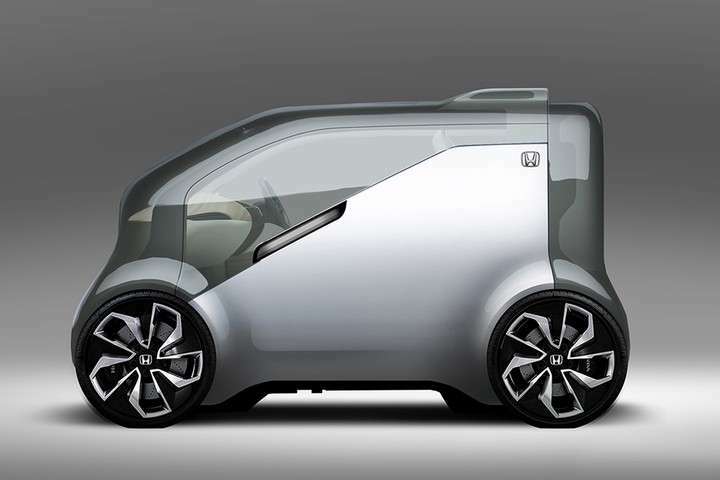 Honda’s NeuV concept automated EV commuter vehicle, comes equipped with artificial intelligence.